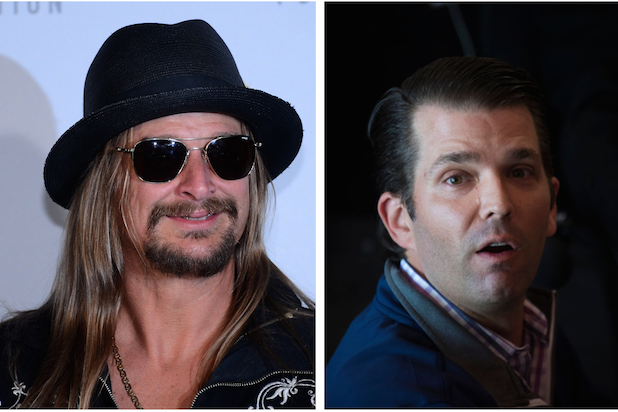 Kid Rock and Donald Trump Jr. are set to hit the campaign trail for Republican U.S. Senate candidate John James, as he looks to overcome a double-digit deficit in Michigan. The vocally conservative Rock will perform two songs at a rally for James on Oct. 17 at Flagstar Strand Theater in Pontiac, according to The Detroit News. 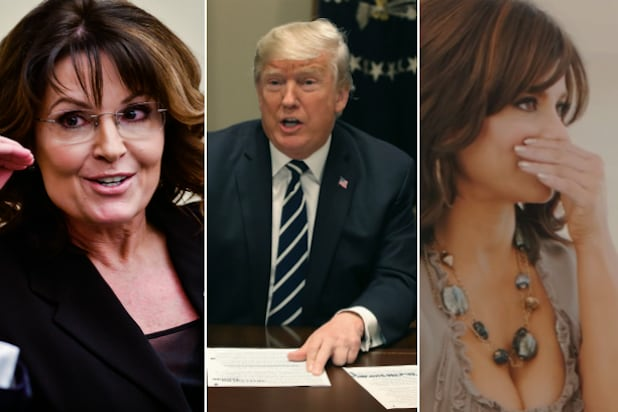 The president’s oldest son will also be joined by his girlfriend and former Fox News personality Kimberly Guilfoyle. Kid Rock had already thrown his support behind James months earlier and squashed the idea he was considering a run for the Senate himself. Talk of entering politics full-time was all “fun and games,” Rock said in June, according to the Detroit Free Press. James is facing an uphill battle as he looks to unseat Sen. Debbie Stabenow. Stabenow, a Democrat, holds a 53 percent to 35 percent polling lead, according to a Detroit News poll from last week.